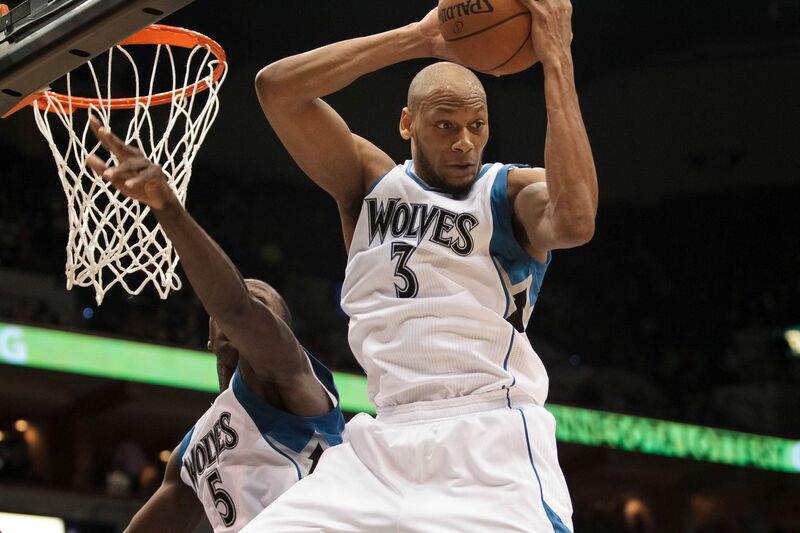 On Tuesday night, the Minnesota Timberwolves announced that Adreian Payne is out indefinitely with a blood condition. Payne is being treated for a condition of low platelet count known as thrombocytopenia. The condition can cause bleeding, bruising and slow blood clotting after injury. Timberwolves coach Tom Thibodeau said. While Payne currently is receiving care from team doctors, chances for a recovery and return to the court are good. DeMar DeRozan – The Next Scoring Champ? Brooklyn Nets’ ‘Biggie Night’ To Honor The Notorious B.I.G. Previous story Washington, The Most Feared Team in the East?